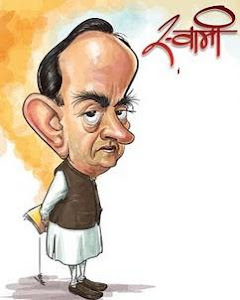 Know your Swamy: Once he ( P Chidambaram) was mistaken as a waiter ! Once he ( P Chidambaram) was mistaken as a waiter ! 1$=1Rupee if I have a say in future NDA govt! SC dismisses Swamy's plea against Chidambaram! She (VishKanya Sonia) ordered to get me murdered!